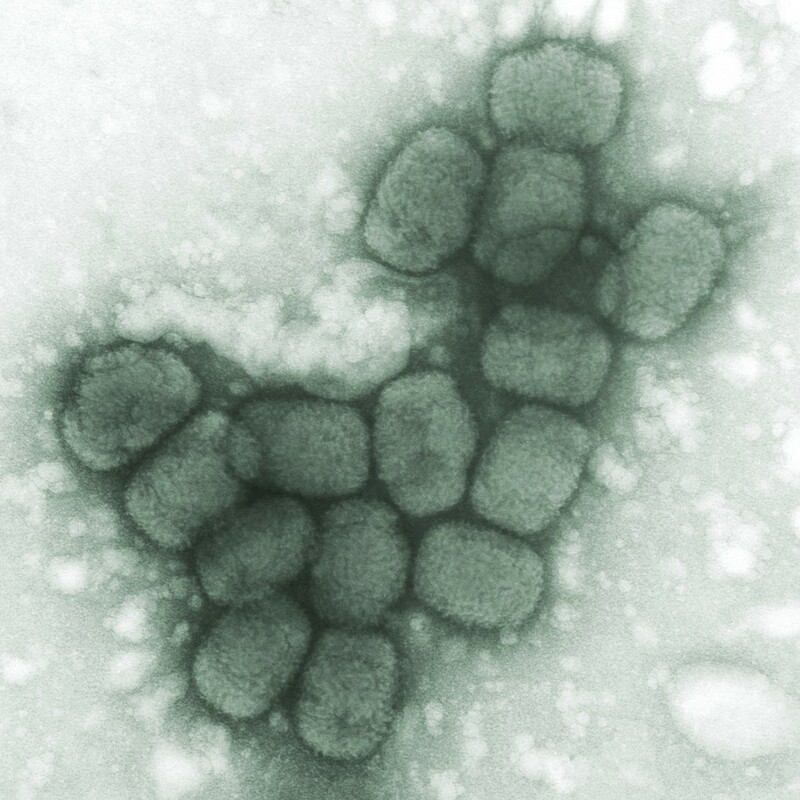 U.S. regulators have approved the first treatment for smallpox — a deadly disease that was wiped out four decades ago — in case the virus is used in a terror attack. But people born since then haven't been vaccinated, and small samples were saved for research purposes, leaving the possibility it could be used as a biological weapon. The U.S. Food and Drug Administration approved the drug, called TPOXX (TEE'-pochs), on Friday. 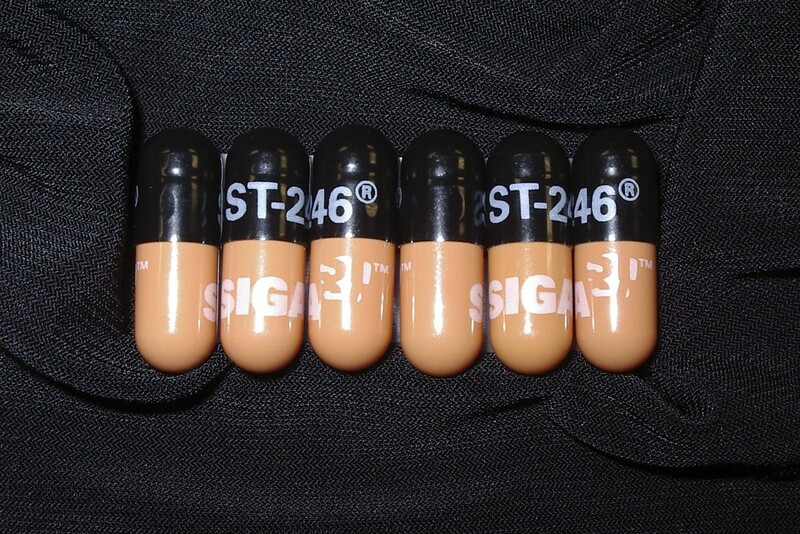 The maker, SIGA Technologies of New York, has already delivered 2 million treatments for stockpiling by the government. To test the treatment, animals were infected with a similar virus and then given the drug. Ninety percent survived.